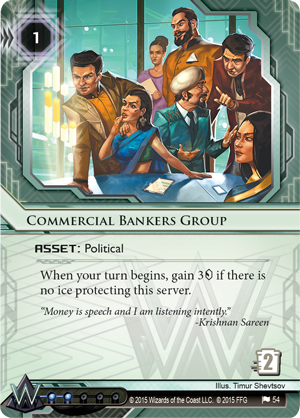 Last November, Chris Dyer battled through a field against hundreds of other players, snatching data from the hearts of heavily-iced corp servers and blocking the runners who tried to do the same to him. 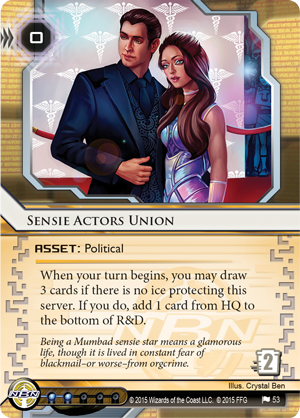 Now, you have the chance to field those decks yourself, use them as a base for your own deckbuilding, or simply gain access to stunning, extended art versions of powerful cards. 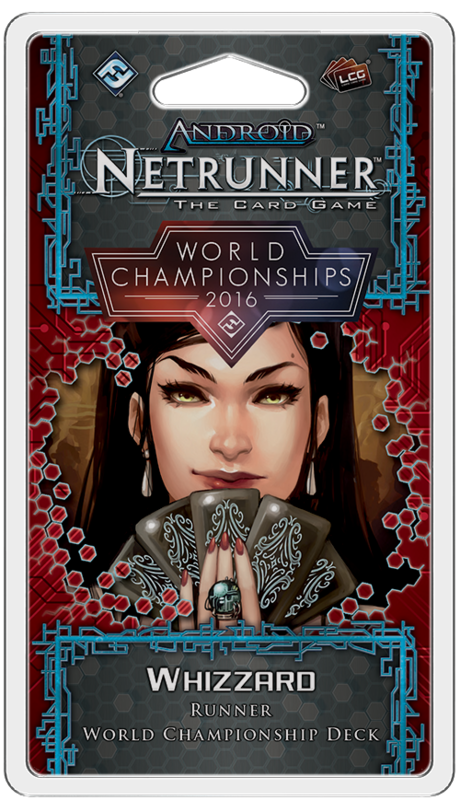 The 2016 Android: Netrunner World Champion Corp Deck and the 2016 Android: Netrunner World Champion Runner Deck are now available for Android: Netrunner! Your first stop to getting inside the mind of 2016 World Champion Chris Dyer is to pick up the Corp and Runner Decks, but before you take them to the field, you’ll want to know how they should be played. 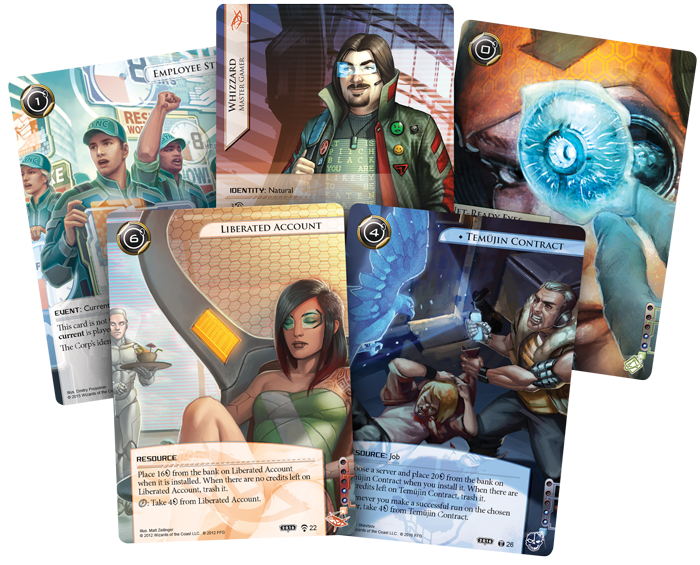 We conducted two interviews with Chris, giving you a closer look at exactly what his goals are in every game and with each deck. For more of Chris’s thoughts, click here to read the full interview. 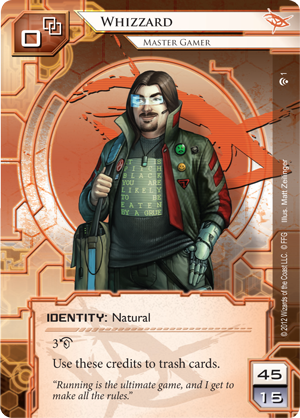 Next, we turned our attention to the Runner deck, showcasing Whizzard (What Lies Ahead, 1). 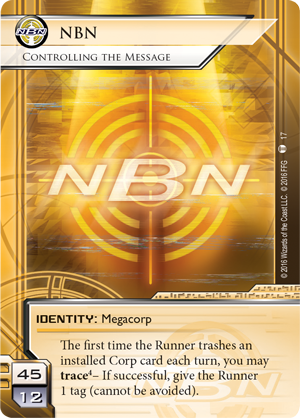 Like the Corp Deck, the 2016 Android: Netrunner Champion Runner Deck features the complete deck, exactly as it was used to win the World Championships, but now featuring beautiful extended art on every card. To hear more from Chris about his Whizzard deck, click here to read the full interview. 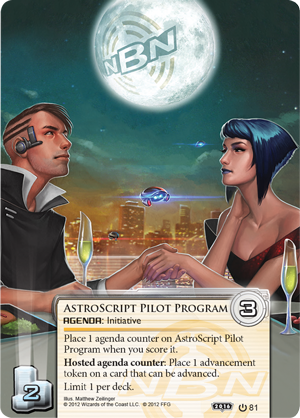 Two decks, carefully tuned and brilliantly piloted to the top of the 2016 Android: Netrunner World Championships. 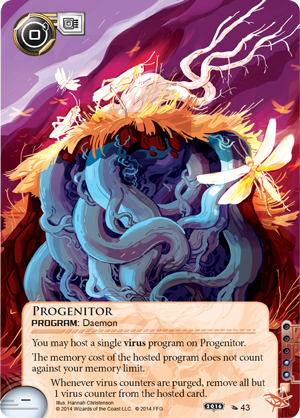 Now, those decks can be yours—to play as complete decks, to inspire your deckbuilding, or simply to add beautiful, extended art cards to your collection. 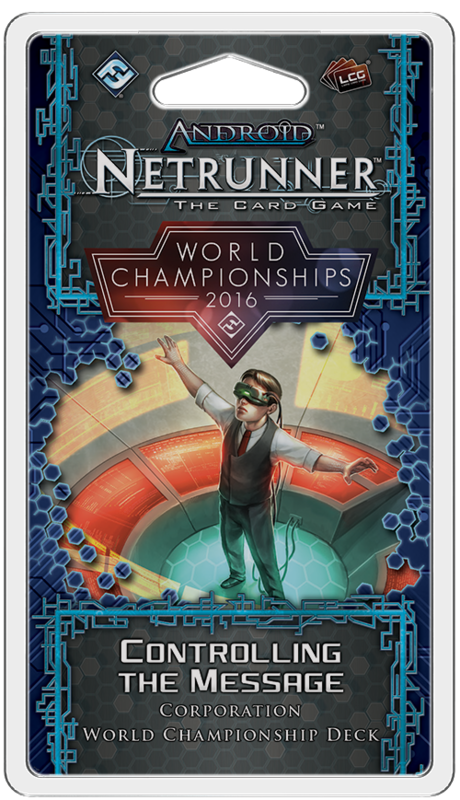 Pick up your copies of the 2016 Android: Netrunner World Champion Corp Deck (CHP03) and the 2016 Android: Netrunner World Champion Runner Deck (CHP04) at your local retailer today!